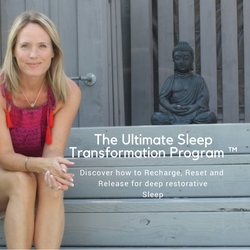 A 14 day coaching experience to help you get deeper more restorative sleep so you can gain a better body, balance your hormones and increase productivity. *Due to the digital element within this program there is a no refund policy for this program. Secure transaction to ensure your information is safe.